Not sure on how to prepare your car for a summer road trip? With summer just around the corner many of us are thinking about heading out for a classic summer adventure, the road trip. While you may already have this years best travel apps, made a detail map of your travels, and found some willing friends to share your adventure; you must make sure your care is as ready as you are. Here are some times on how to prepare your car for a summer road trip. While this seems like a basic one, you would be surprised how many people forget this easy step in preventing roadside breakdowns. Having your oil changed regularly is one of the best things you can do to increase the life of your car. Remember, when you are driving a road trip cross country, you are likely putting the equivalent of months worth of driving in a matter of days on the road. So make sure you get an oil change before you go and I recommend taking your car to reputable mechanic or dealership so you can ask if they recommend any other maintenance before your trip, it is better to find out about any other potential problems before you hit they road than be stranding in the middle of Death Valley waiting for a tow truck..
Another common sense essential is having a good set of summer tires before you go, like a set from http://www.tires-guru.com/. New tires will makes sure you are getting optimal safety and fuel economy both things that are incredibly important on your road trip. If you are traveling form a somewhere with serious seasons, chances are you may have a winter or studded tires on your car and traveling on a road trip with those still on your would be a major mistake for your tires and for you! 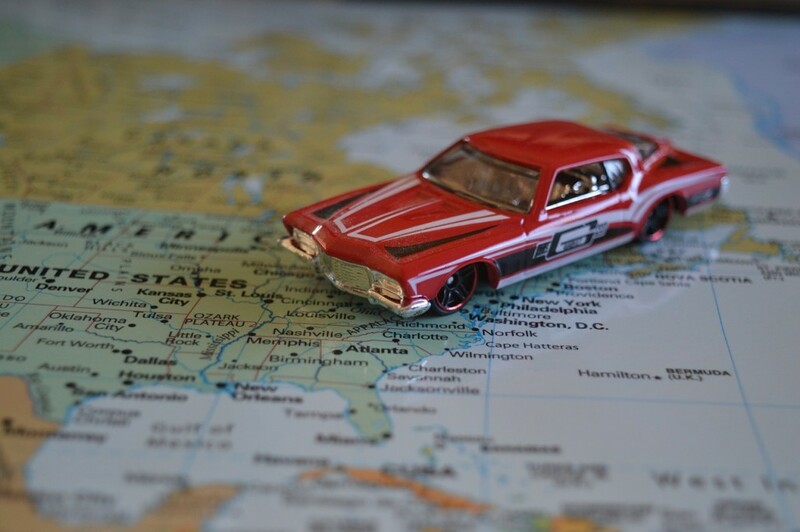 So whether you are heading from Seattle to Miama, or L.A. to New York make sure you take the time to prepare your car for a summer road trip before you go.